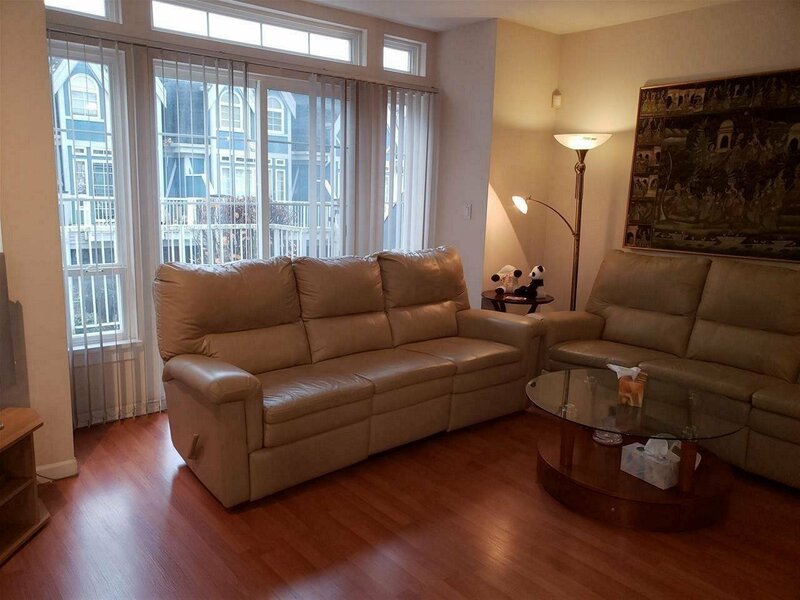 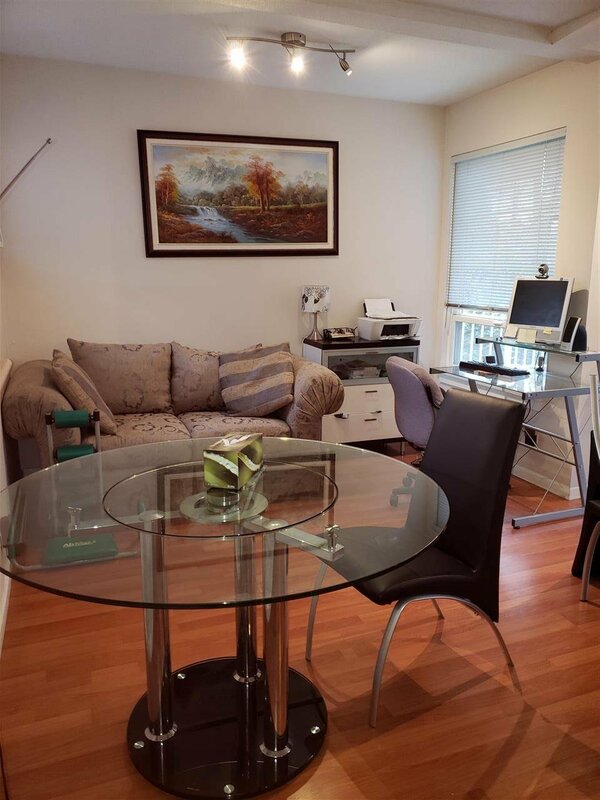 Quiet SE Corner Unit in Normandie! 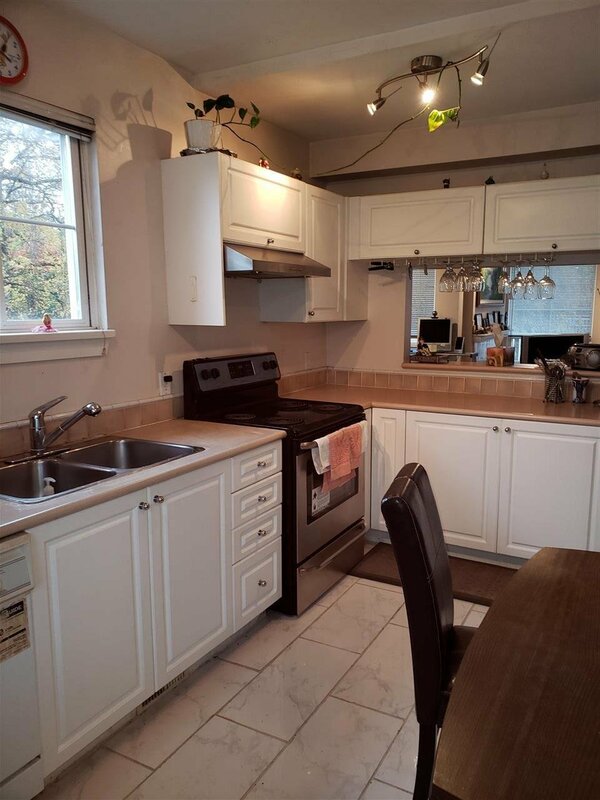 Features new interior paint, nice open floor plan, 3 bedrooms & 3 full baths, lots of window plus skylight, large kitchen with windows and eating area . 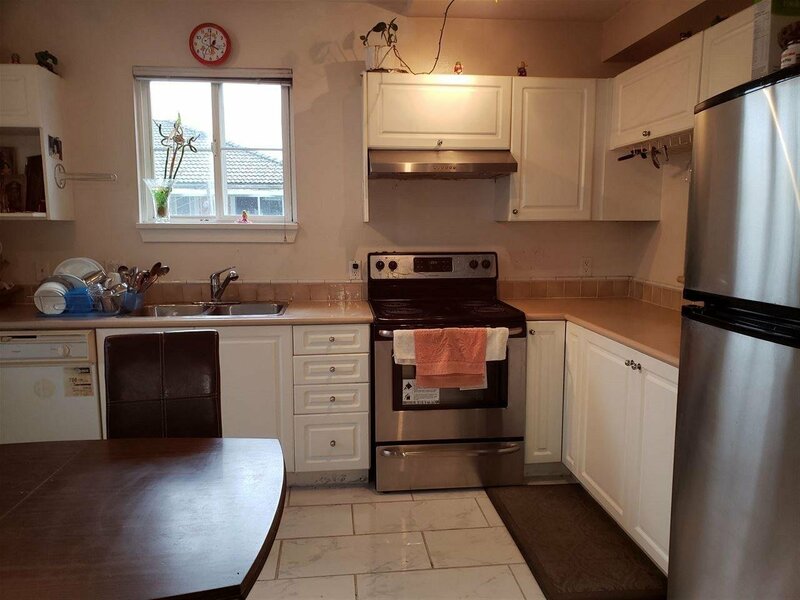 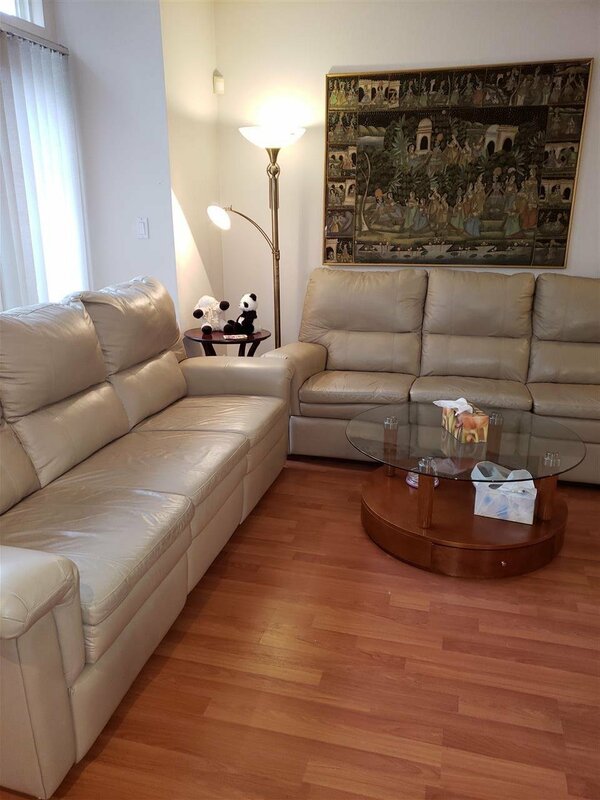 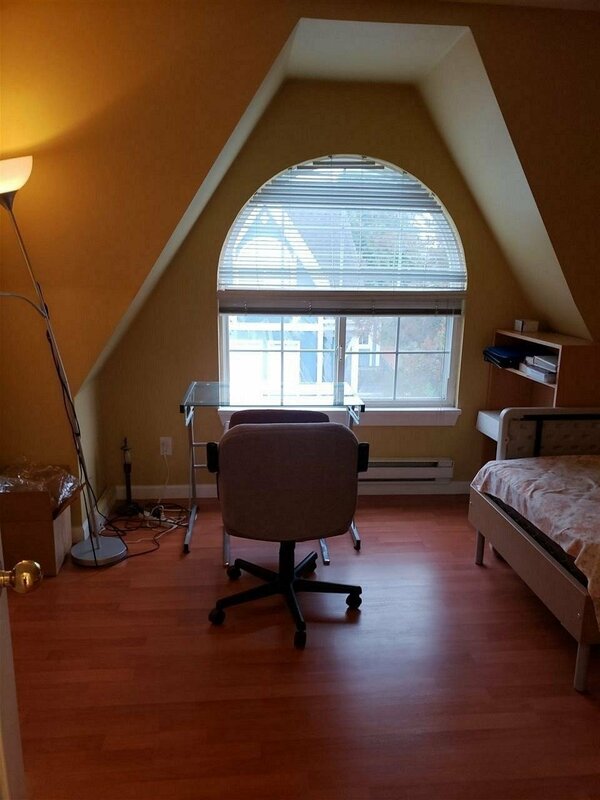 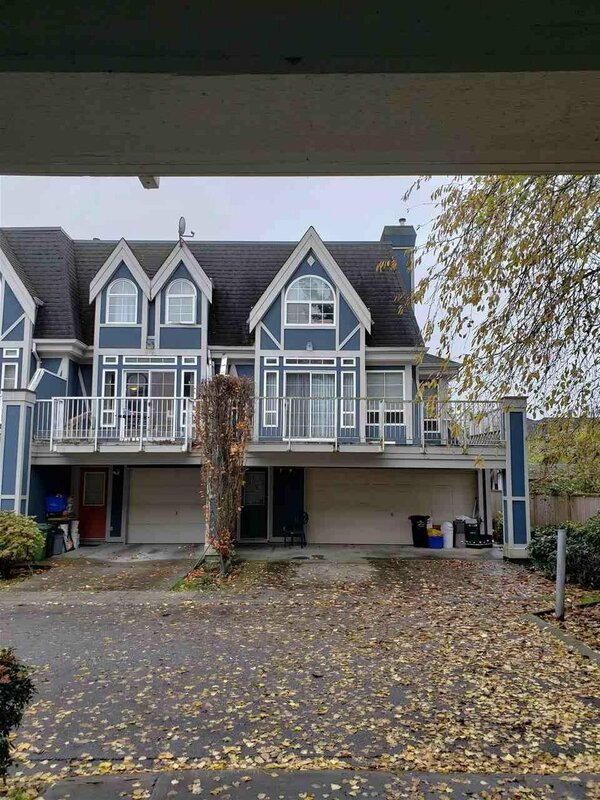 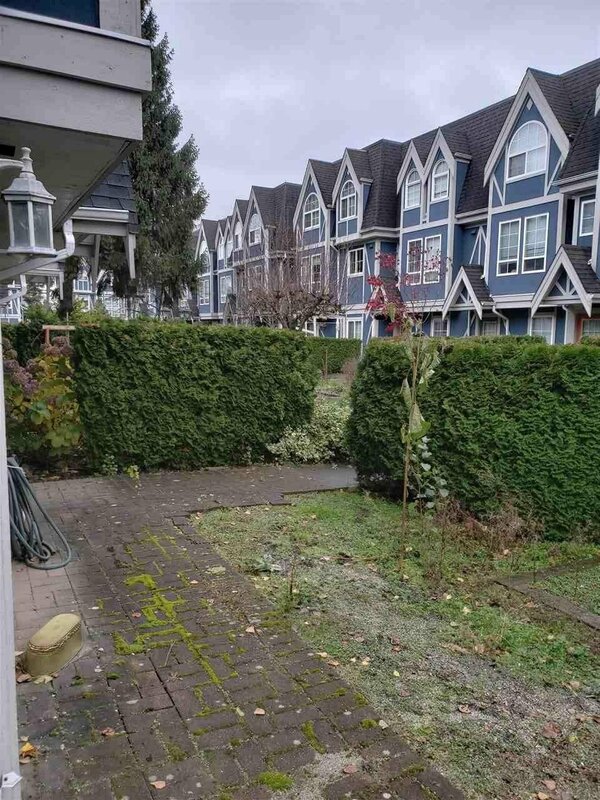 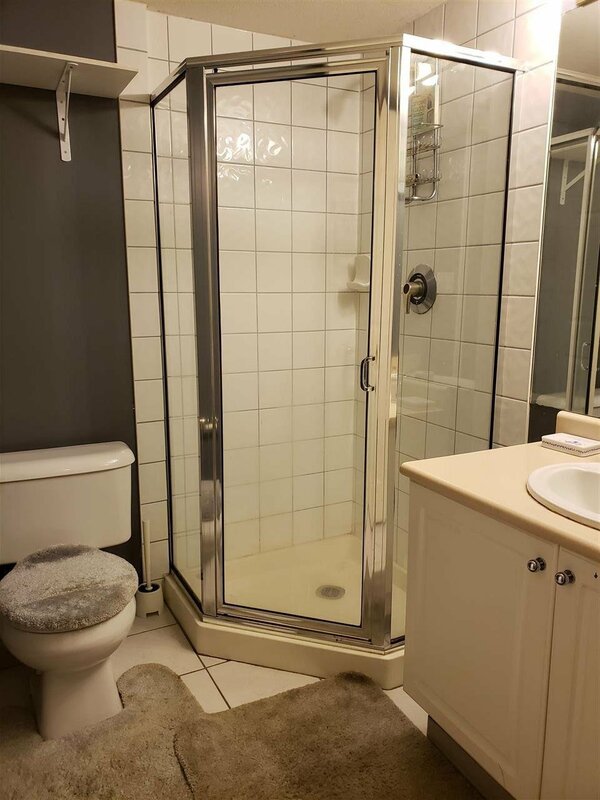 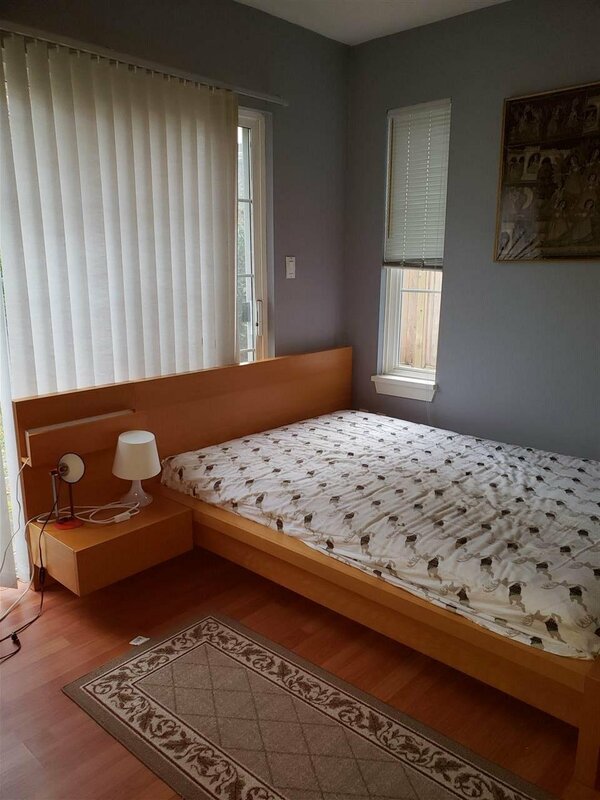 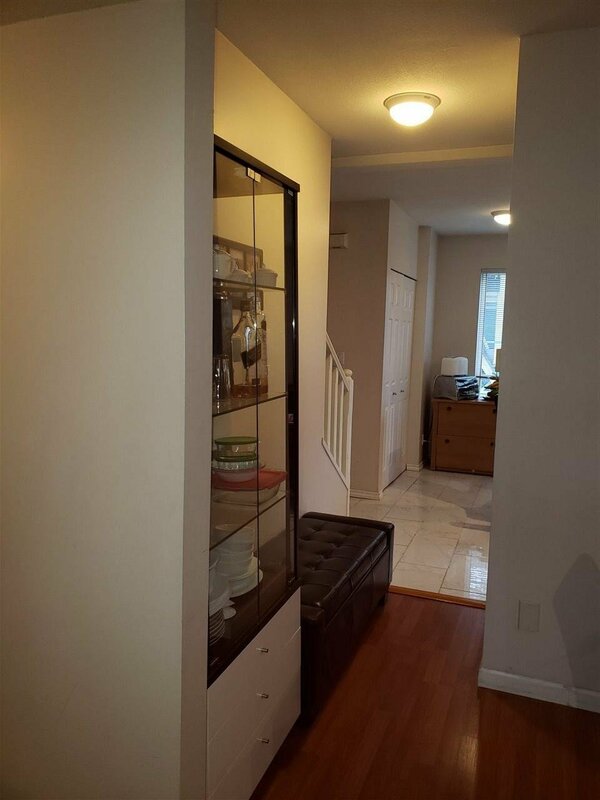 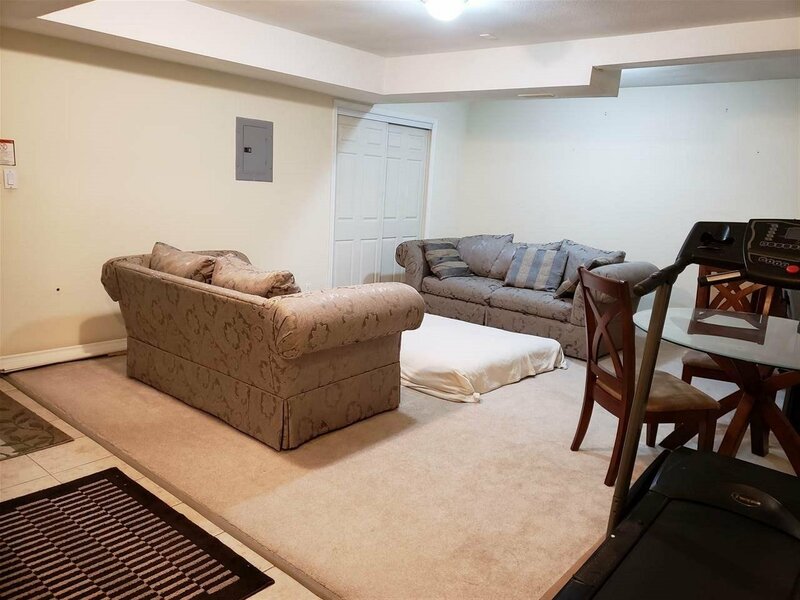 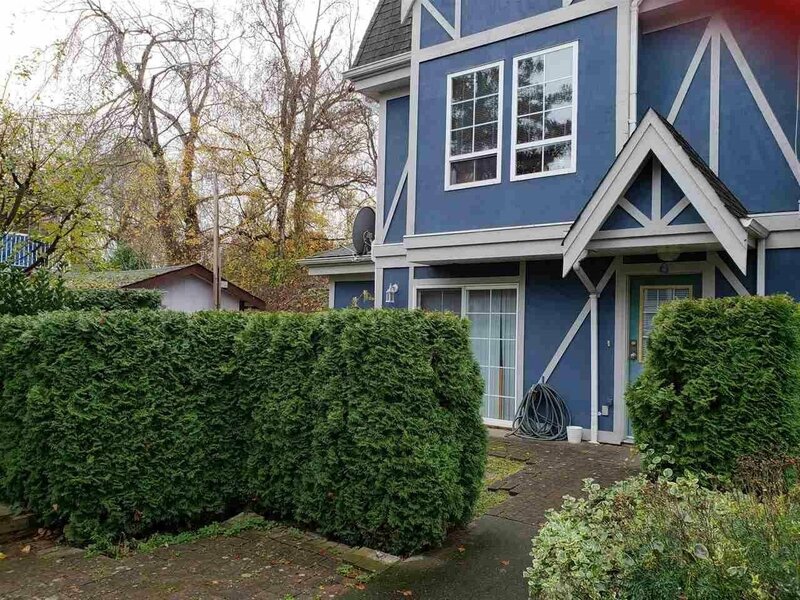 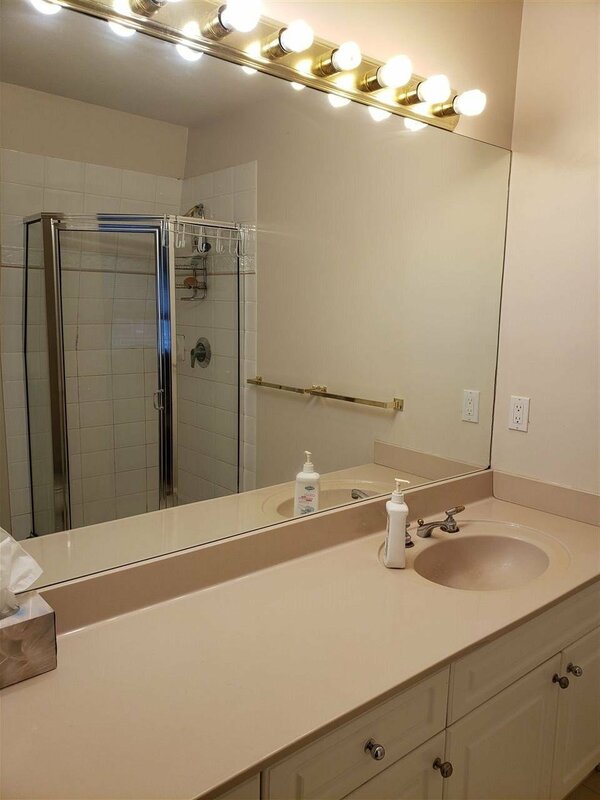 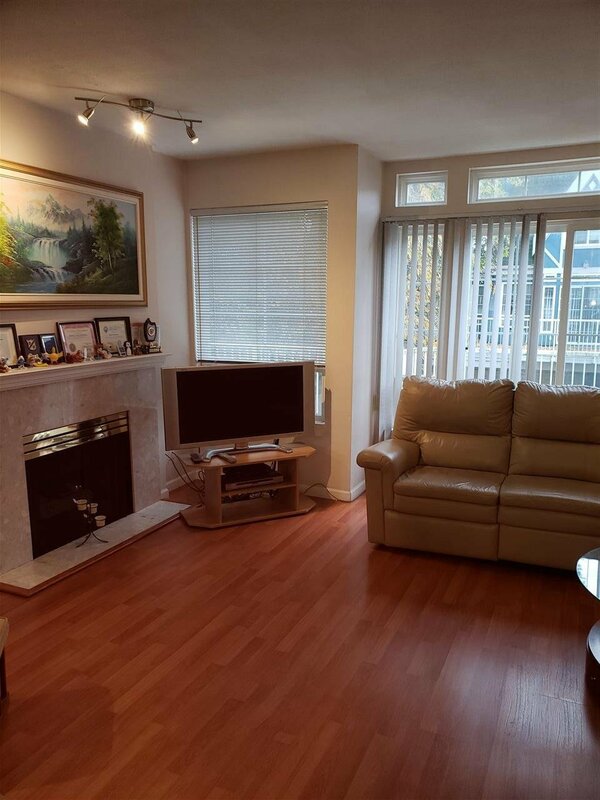 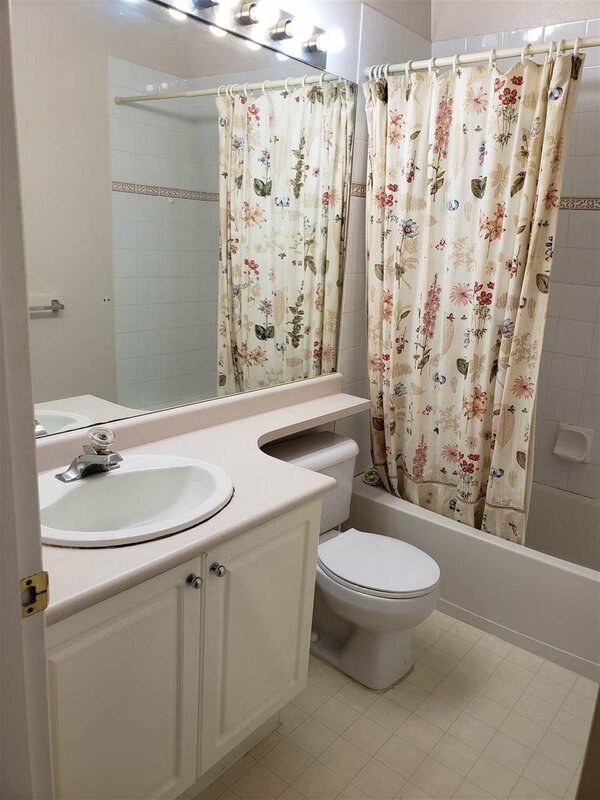 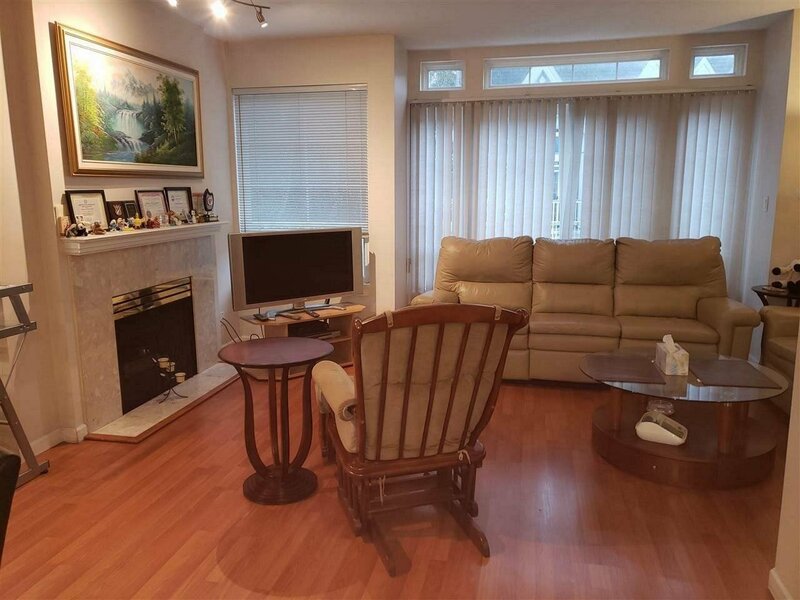 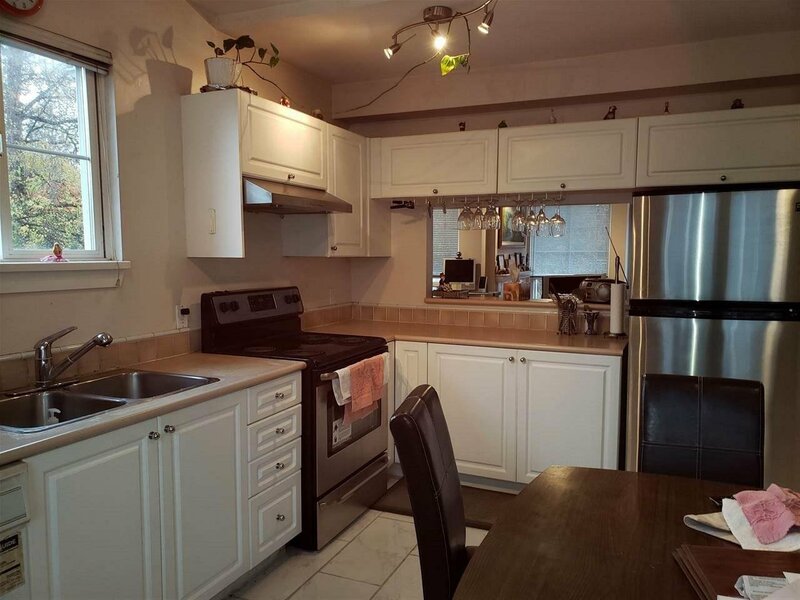 Basement has full bath and one bedroom plus extra 340 sq ft (not included in total area) added space for family room, big balcony + fenced front yard, 2 side by side parking, newer roof ! 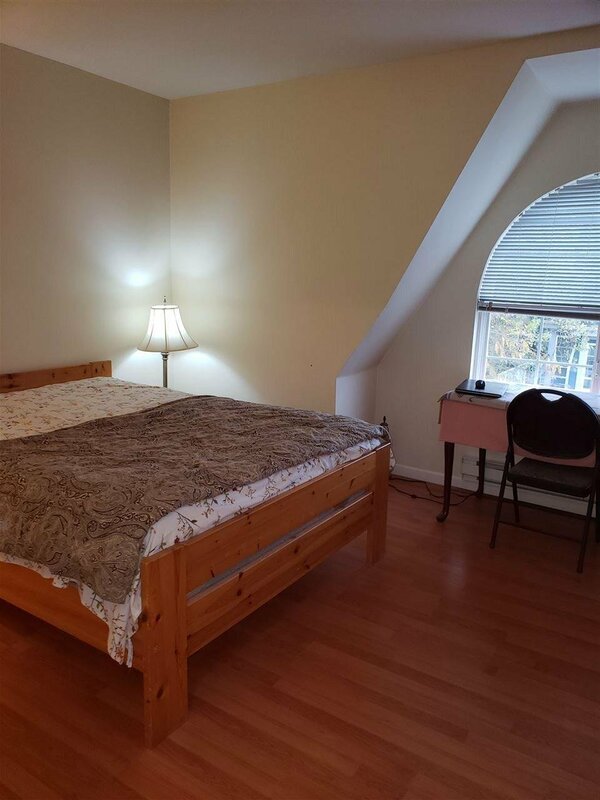 Excellent convenient location close to Mitchell Elem School, Shoppers , library, shops, park & bus !